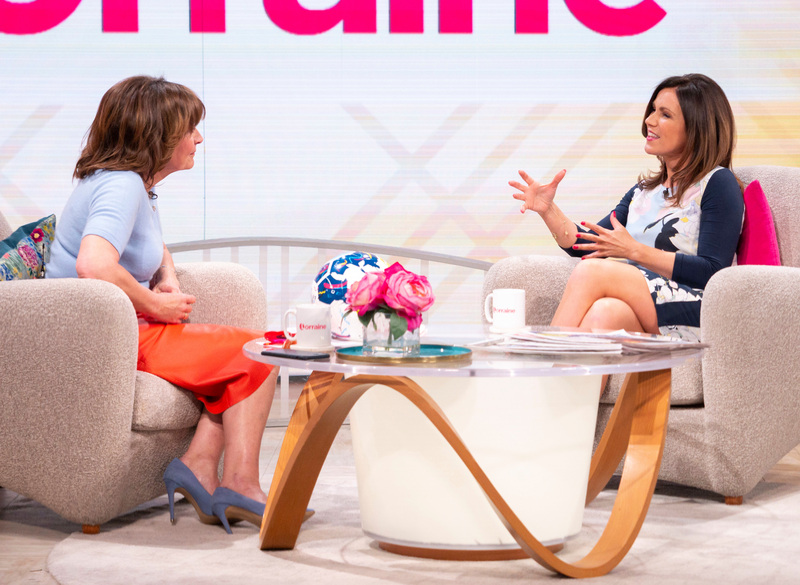 Appearing on yesterday's episode of Lorraine, Susanna Reid opened up about her recent 1.5 stone weight loss, shedding some light on why she found herself gaining weight in the first place. The 48-year-old mum-of-three revealed that she initially went to the doctors for another complaint, before being told she needed to lose some weight. She told Lorraine, “I went to a doctor because I just wanted to ask him about skin problems, and he said I recommend two things. MORE: Susanna Reid stuns in affordable Next dress & it’s selling out fast! Susanna went on to explain the trap she found herself falling in to because of her job, which caused her to slowly pile on the pounds. She confessed, “It can creep up without noticing. I cut out snacking. In the past, Susanna has previously revealed that she’s cut way down on her consumption of alcohol too, which has helped her lose weight. Over on her Instagram, Susanna also revealed to her 325,000 followers that she’d recently returned to her workouts at the gym too, after putting it on the back burner for a while as it gave her an excuse to snack. She told them, ‘It’s very sunny at my gym…. I’d stopped going for a while because it gave me an excuse to over-snack 🤦🏻‍♀️ But the good feeling doing exercise is unbeatable 🙌🏼’.